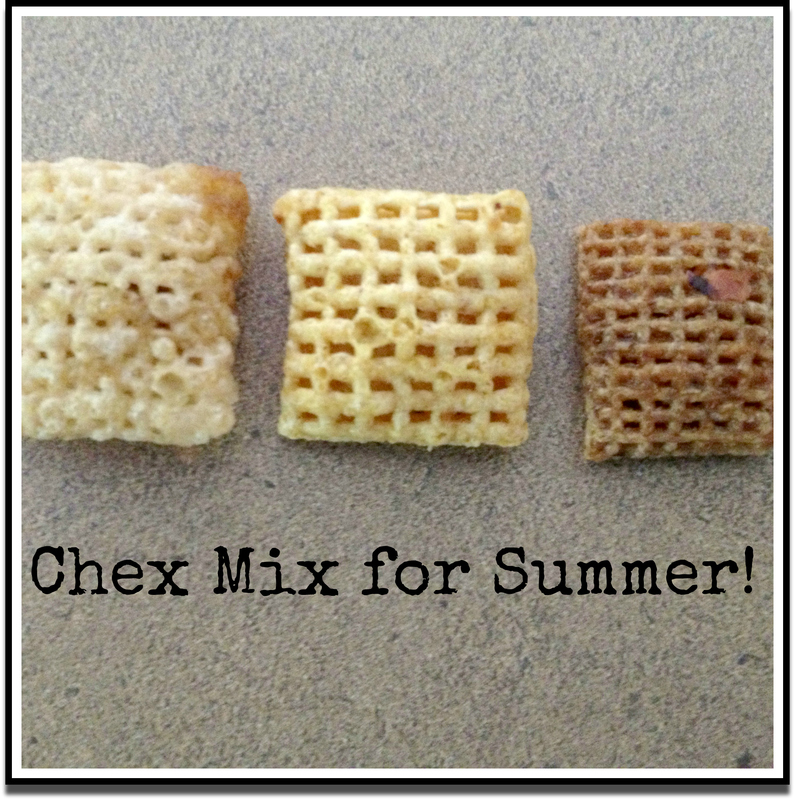 Chex Mix isn’t just for Christmas Anymore! You’ll have to go to the store and gather up ingredients. 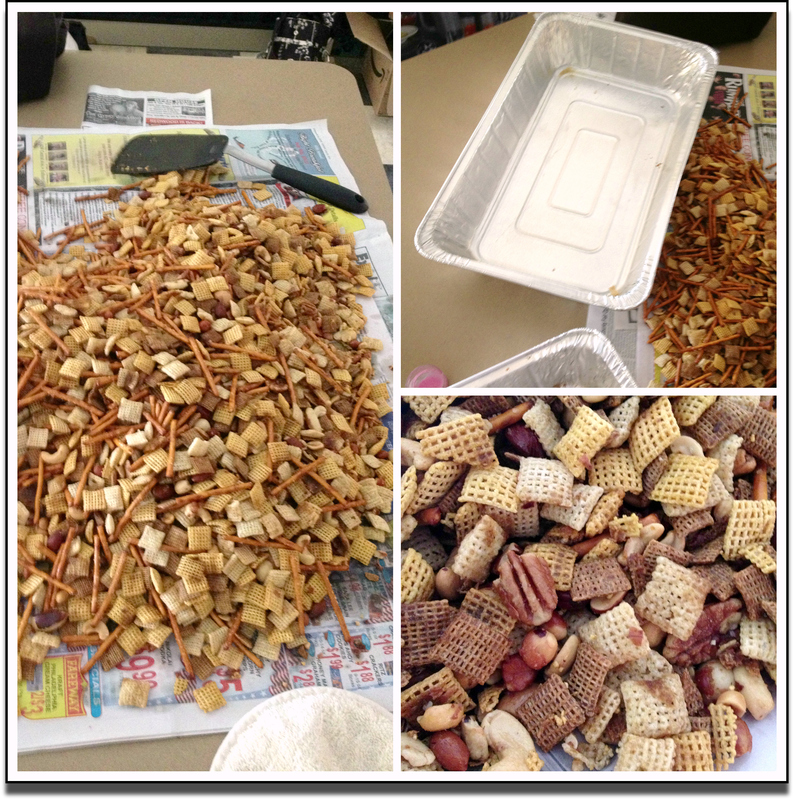 The Cereal (you can also use Crispix), Nuts, Pretzels, and maybe small crackers. My mom always uses mixed nuts but I like only peanuts and cashews. You’ll also need butter or even coconut oil and the spice mix packet (that I use) or the real spices….Worcestershire Sauce, Garlic Powder and Seasoning Salt. We also use the BIGGEST disposable Foil Pan we can find. Read the directions on the box. Add what you like. Mix it up. Serve it to your family. Eat it yourself in Bed. Give it Away. But Make It!